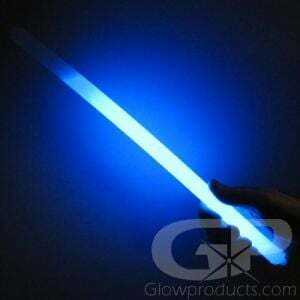 - Large Industrial Strength Glow Stick! 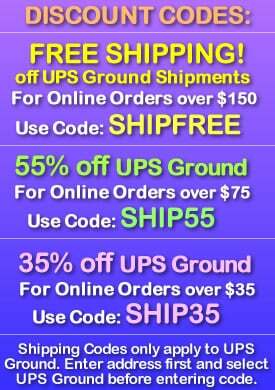 - Instantly Mark any Area with bright light! 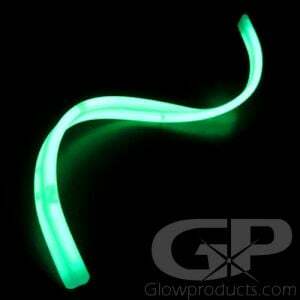 - Use for Glow Golf & Sports, Safety, Camping! 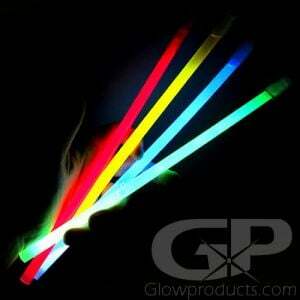 The 10 Inch Glow Stick Markers with Ground Stake make it easy to mark out any area at night! 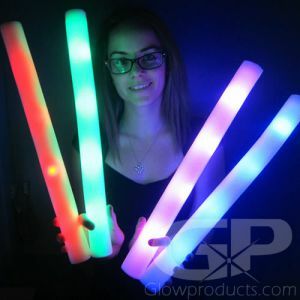 The large 10 Inch Glow Stick with Stand is ideal for night golf tournaments, camping, safety and any other situation or event that requires a bright glowing light source in a dark outdoor setting. The optional plastic ground stake is quick and easy to use, making these excellent area marker glow sticks - easily mark out pathways, trails, hazards and parking areas! 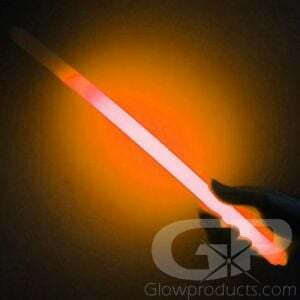 No batteries required, just crack the glow stick and you're good to go! And they're waterproof! 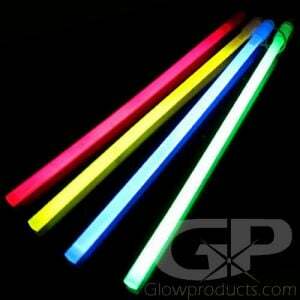 Use the 10 Inch Glowing Marker Sticks to highlight glow sports or night golf boundaries and hazards, line glow run or bike trails and paths or for easy to use safety, emergency and camping glow sticks! Instructions: Bend the big 10 Inch Glow Stick just enough to break the internal capsule. Shake to mix and start the glow reaction. 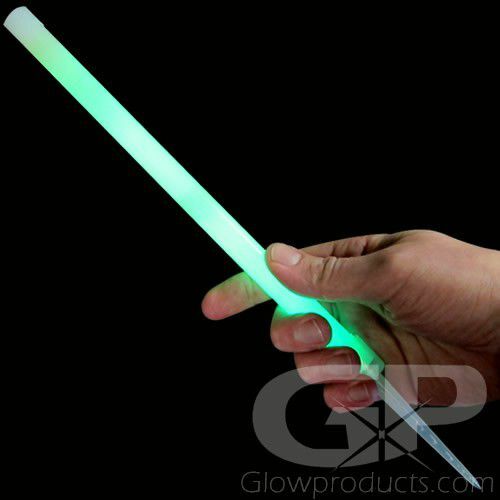 Insert Glow Stick into the included stand if you require a glowing marker stick.